When you get to old to play 7s but you still want to put on a Godfathers shirt the vets is the natural progression! 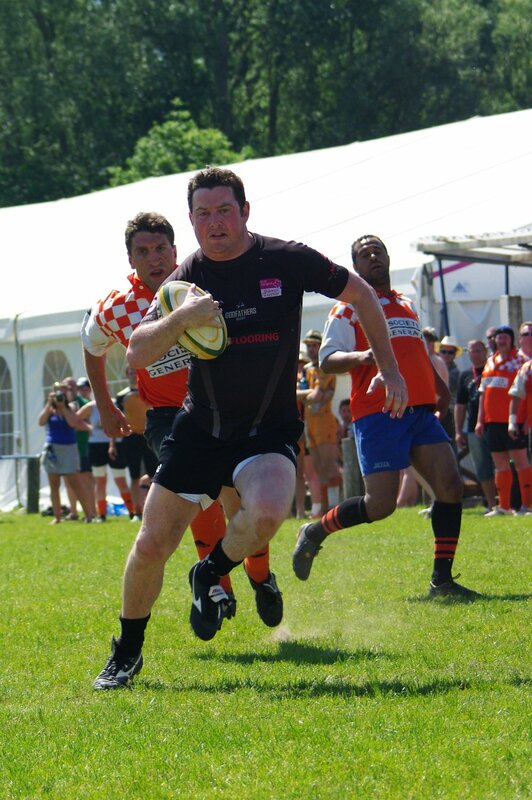 For all players over 35 the vets is the ideal way to keep playing and enjoying your rugby. Godfather vets usually play a few charity games throughout the winter and tour during the summer. The Vets have also been hugely successful, winning the Flanders 10s (twice) and the Legends 10s in London. New players/tournaments are always welcome. Next on the agenda is the Prague Old Ham 15s tournament on June 8-11 2018.